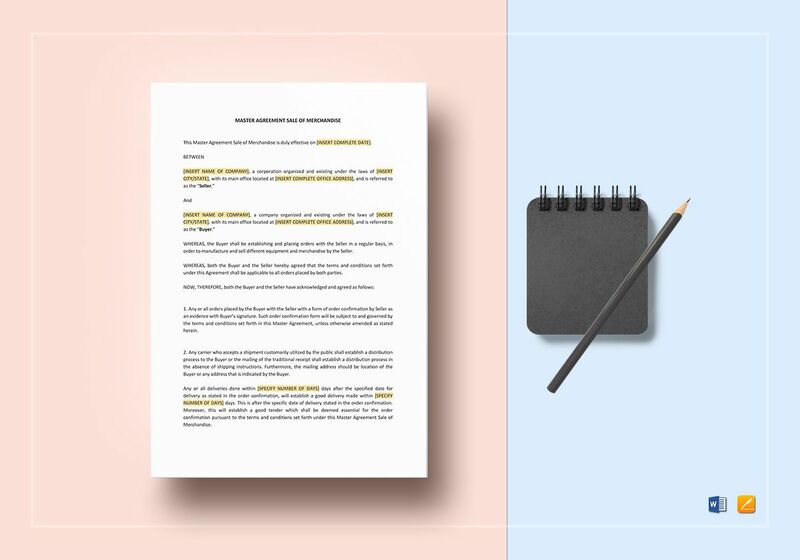 Safely create a product sales master agreement with this Master Agreement Sale of Merchandise Template in A4 and US letter sizes. 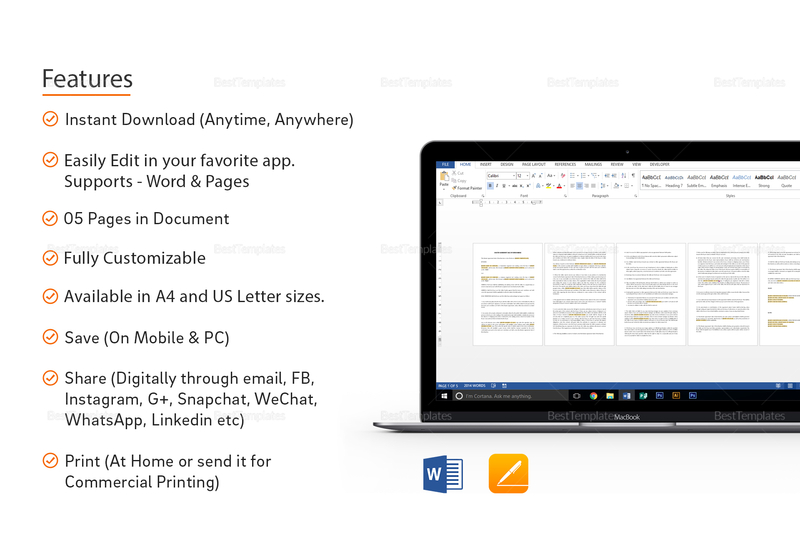 Easily edit this 5-page document using your favorite app supporting file formats for MS Word or Pages. 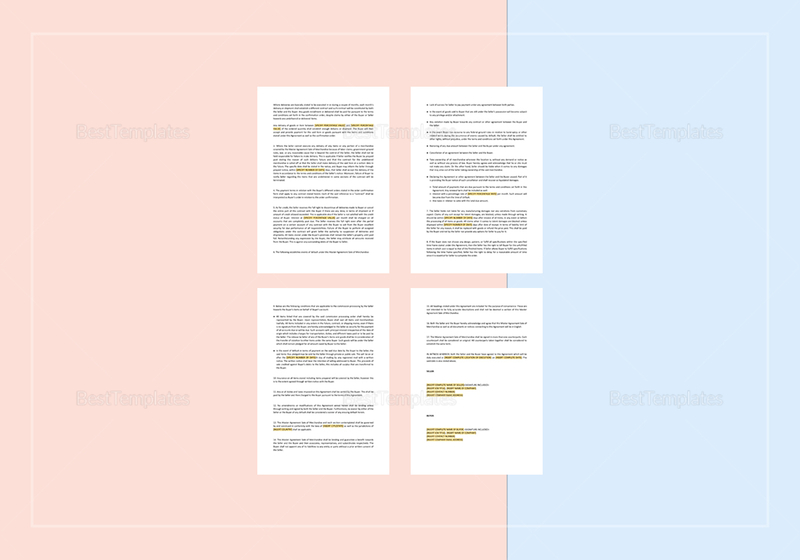 Just replace the highlighted parts with your information and you are done. Print and sign to finalize.